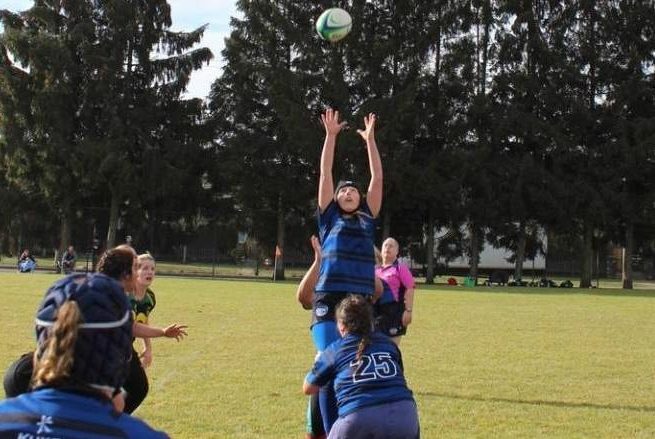 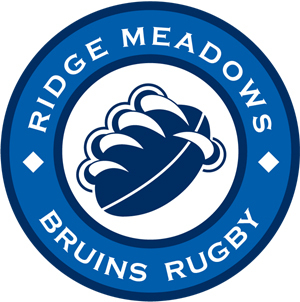 The Ridge Meadows Bruins Rugby club desires to bring honesty, humility and respect to the sporting culture in the Ridge Meadows area by introducing rugby to everyone aged 5 and over. 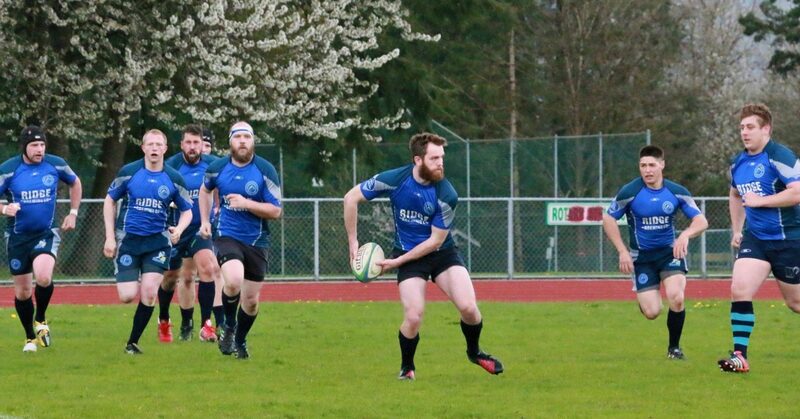 Since the 1960s “The Bruins” have been fielding teams from ages 5 and over, competing in leagues across British Columbia, and producing talent the represents the Fraser Valley, British Columbia and Canadian National Teams. 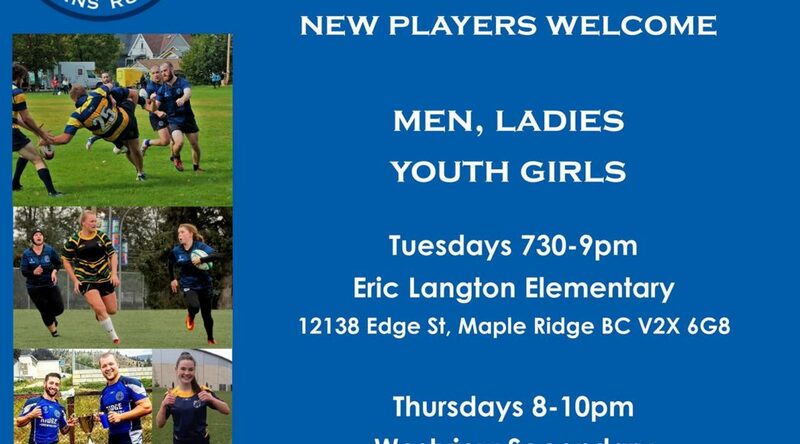 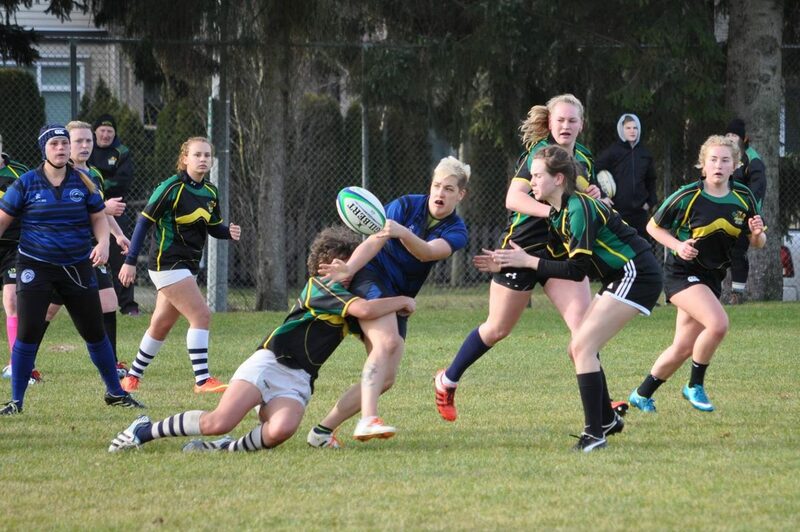 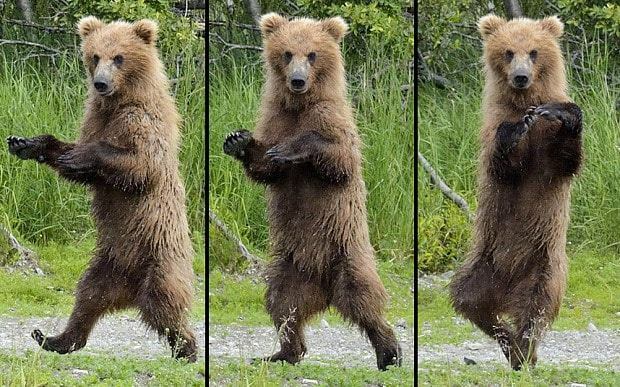 Rugby is available at the Bruins for everyone, no matter what skill, body type or confidence level you may have. 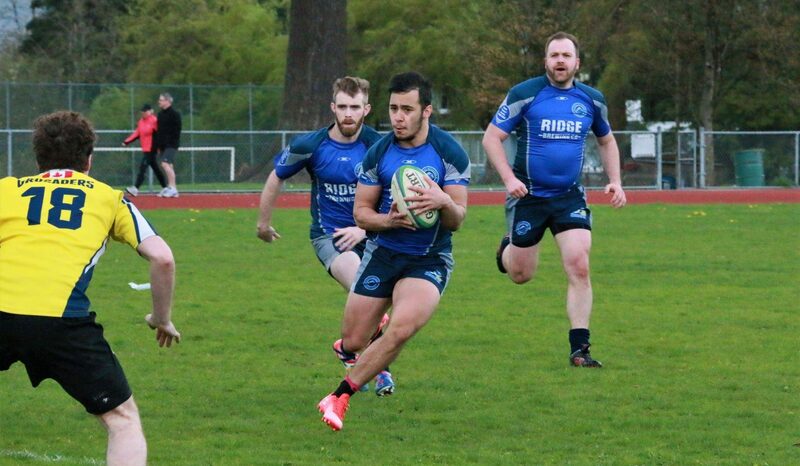 Add Rugby to your life to build strength of body and mind. 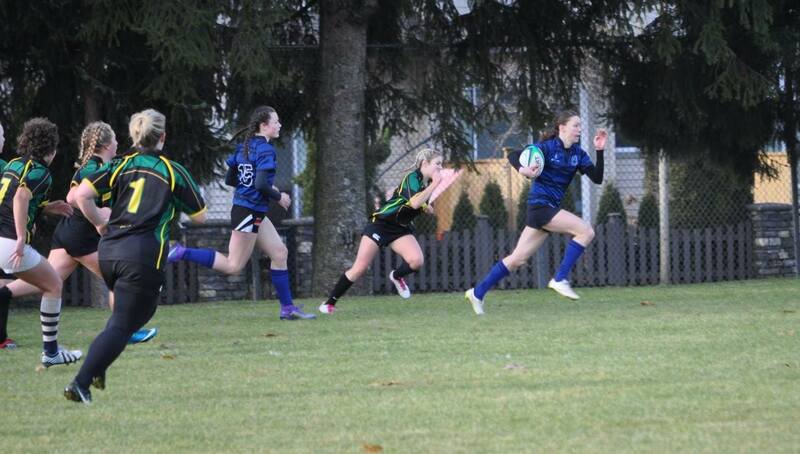 Thank you to the wonderful support for our sponsors and donations.